Austin Allen’s debut poetry collection, Pleasures of the Game (Waywiser Press, 2016), was awarded the Anthony Hecht Poetry Prize. His poetry has appeared in The Yale Review, 32 Poems, The Hopkins Review, The Missouri Review, Verse Daily, and other outlets. 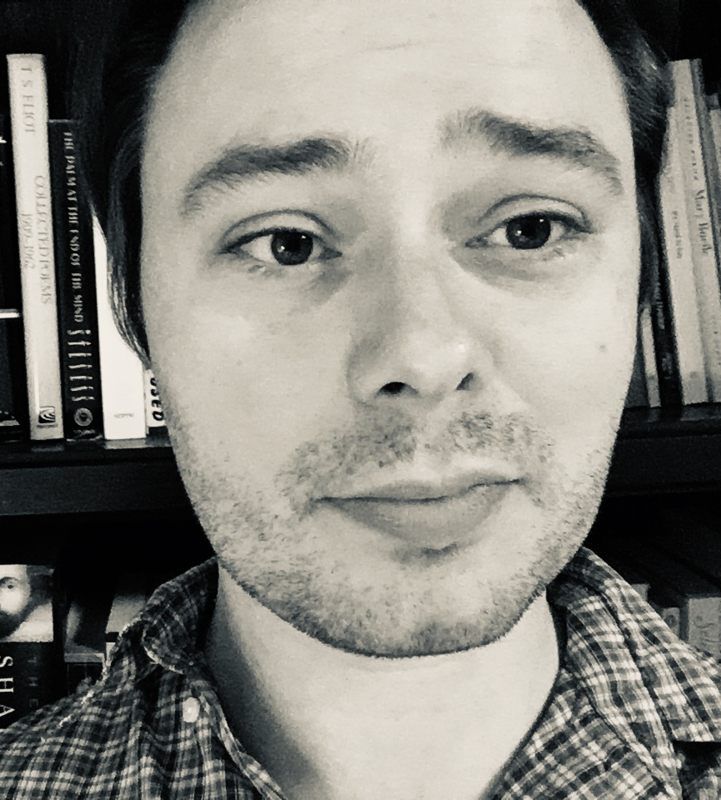 He has taught as a Lecturer in the Writing Seminars at Johns Hopkins University, was a Walter E. Dakin Fellow at the 2017 Sewanee Writers’ Conference, and is currently a doctoral student in Creative Writing at the University of Cincinnati.